1. 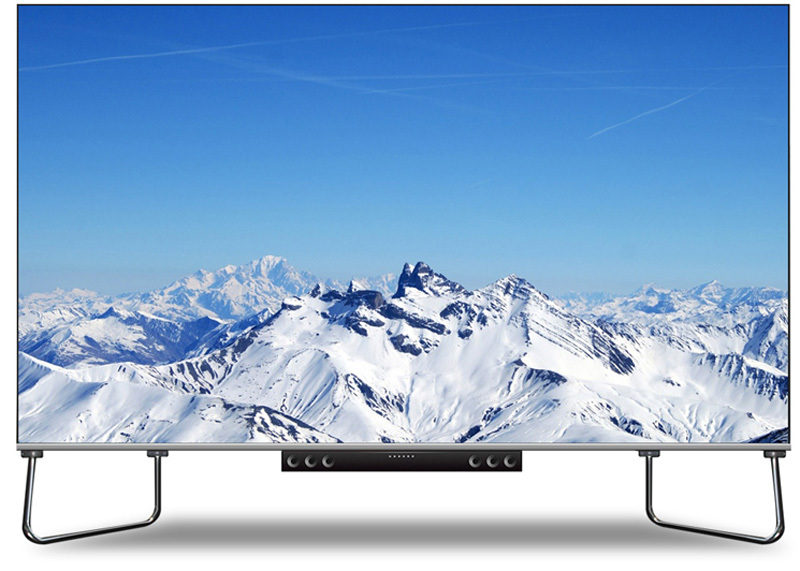 Bezel-free native 1080P, 4K and customized resolution LED videowall system. 2. 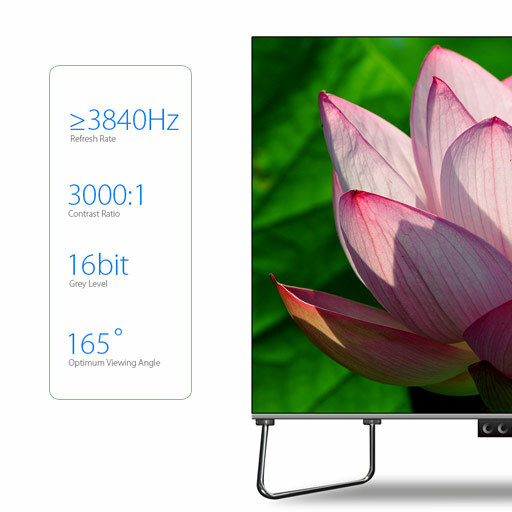 Ultimate visual performance with 16 bit grey scale, 2000 Hz refresh rate and 3000:1 contrast ratio. 3. Wide color gamut helps to reproduce the true nature color. Die-casting aluminum panel, features slim profile and light weight, fast to install. 4. Dot by dot calibration ensures excellent color and brightness uniformity. 5. Supporting multiple signal inputs. 6. Low power consumption, environment friendly. 7. Natural heat dissipation mechanism enables fan-less design, no noise. 8. Power and signal back-up available for mission-critical applications. 9. 24/7 reliability, 100,000hrs life span at least. These wonderful people make work enjoyable. Upanel is a plug and play device,easy for corporate and home theater use. Modular design, easy to assemble,disassemble and transport. 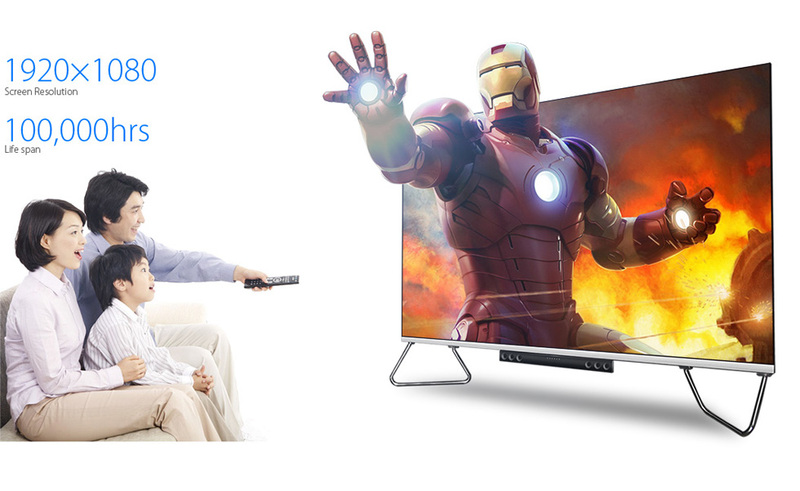 Upanel series LED super TV employs self-luminous LED technology, which is the latest technology in TV industry. 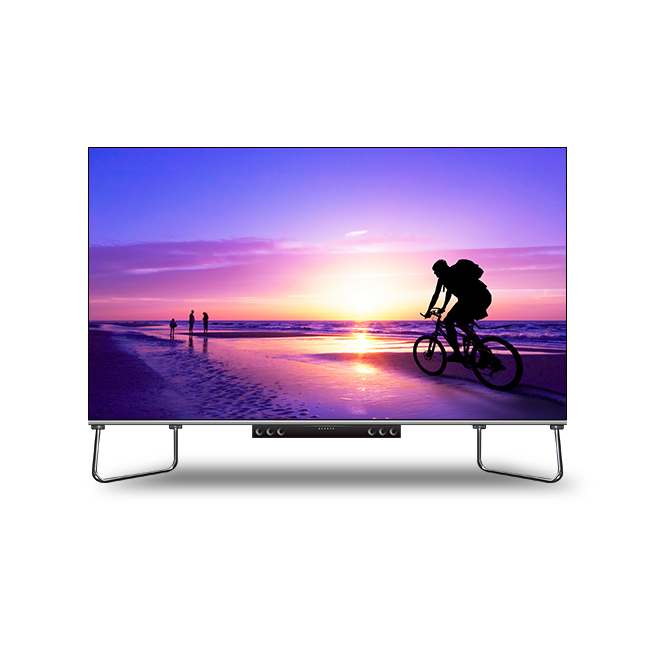 Upanel features modular design, one big TV can be disassembled to modules so you don’t have to worry about transportation and installation. 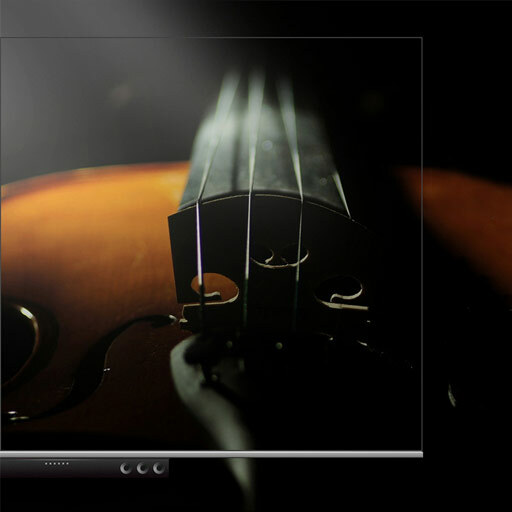 Upanel features multiple signal interfaces such as AV\VGA\DVI\HDMI\HD-SDI\DP\YPbPr So, Apple TV, Google TV, X-BOX, Computer and various other smart platforms are supported. Upanel is the first to master the technology to maintain high grey scale under low brightness level,this feature makes sure Upanel to meet diverse applications’ requirements. 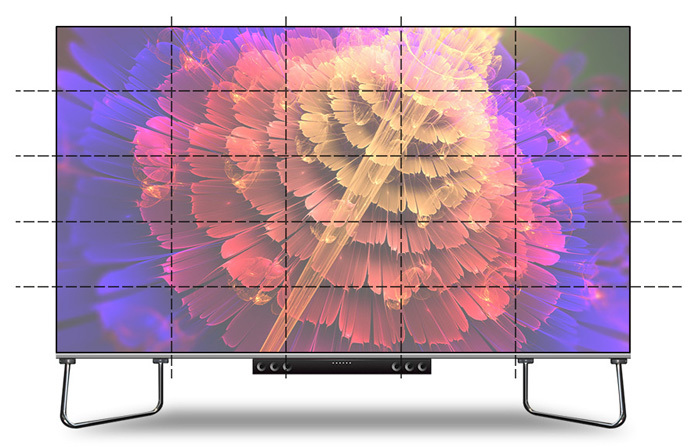 Upanel features 281 trillion color to reproduce nature color. Upanel’s leading edge calibration technology ensures color and brightness uniformity for long time. 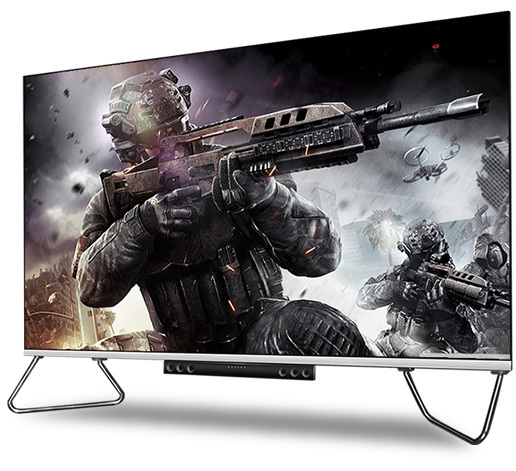 3840Hz refresh rate, 16bit grey scale, 3000:1 contrast ratio. 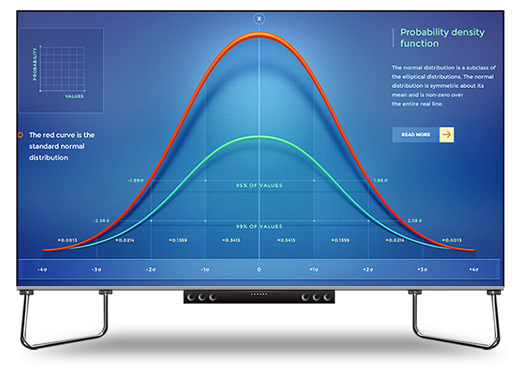 165°viewing angle makes Upanel a second-to-none display product. 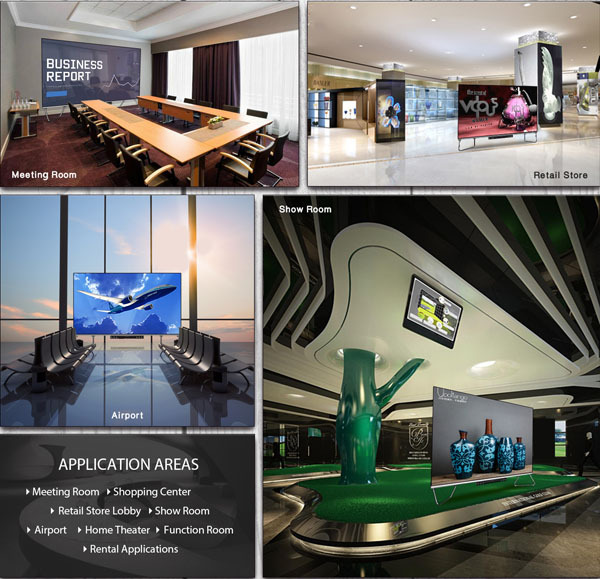 Meeting Room,Shopping Center,Retail Store Lobby,Show Room,Airport,Home Theater,Function Room,Rental Applications,etc. Input Signal RF,S-VIDEO,RGBHV,YUV,YC & COMPOSITION, etc.